We have Distribution Warehouses Located in Brisbane , Sydney, Melbourne and Perth. Pick up from these locations is available, only after a Completed Online Order and/or Approval from the Tie Downs Direct Head Office 1300 877 277. 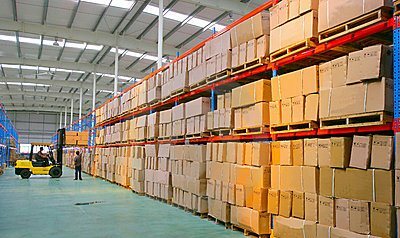 The warehouse's are 3rd Party Warehouses, and Cannot handle sales. Goods must be ordered online and paid for in full, before they can be released from the warehouses. All pick-up details are emailed to the customer, once an order has been placed. Please do not go to any warehouse below without recieving an email which states your goods are "Awaiting Pickup". Orders may take a day to process before you can pick them up, you will be notified when pick is available.